Many items of regular use need to be sealed so that their freshness remains intact. This is where heat sealers come into the picture. Being an essential product for effective sealing of various types of carriers, they must exude perfection in terms of quality. 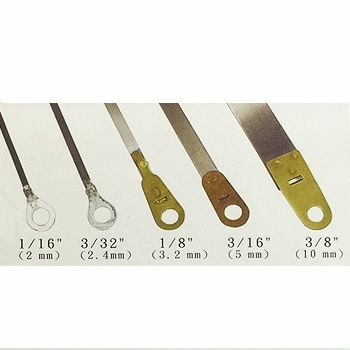 Therefore, we offer you hand sealers with top-notch quality with ideal results. 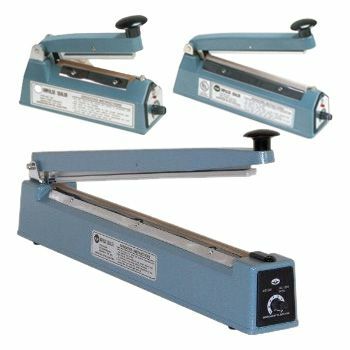 Our right hand sealers are easy to use. Since they are created for long-term use, they remain viable even after extensive usage. Heat sealers are a vital product that you must have in order to regularly seal your plastic bags and other document carriers. People often make the mistake of buying a cheap sealer and then worry about it when it fails prematurely.Our impulse hand sealers are perfect and offer you high-quality and great functionality over a long period of time. 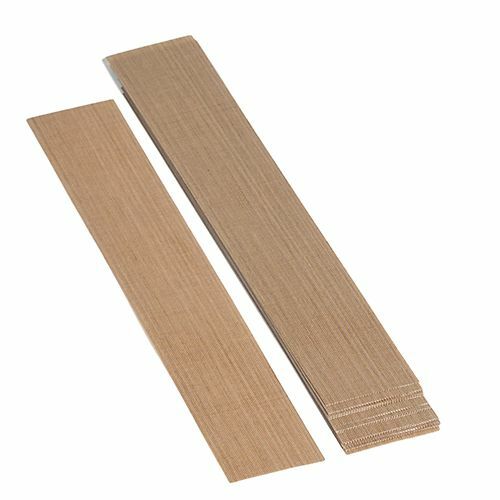 They are able to seal a number of different plastics and also work well to join dissimilar products.